The Lavender Blue Granite Stone slabs have a light blue-grey background with flashier texture with red and white spots scattered on the surface. These Lavender Blue Granite Stone slabs are widely used for outdoor and indoor floorings. The Lavender Blue Granite slab is resistant to weathering, has marvelous colors, crushing strength and durability. It also possesses high load bearing capacity, abrasive strength and friendly to cutting and shaping. Lavender Blue Granite Stone is also resistant to temperature changes. 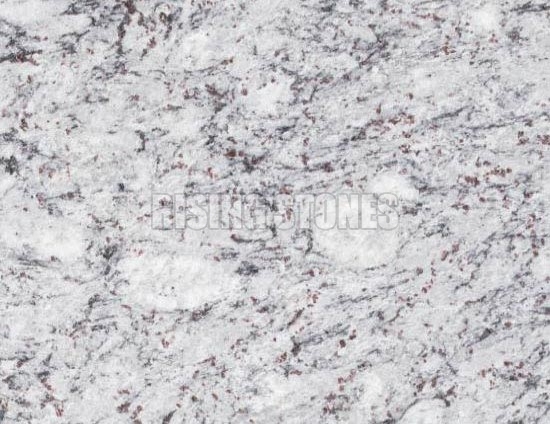 The Lavender Blue Granite slab comes in a wide spectrum of colors and extraordinary patterns. Lavender Blue Granite gives a very high class and aristocrat look to any construct.